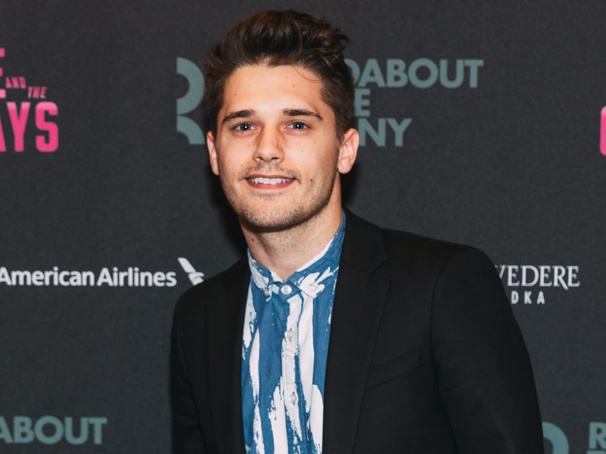 A talent-packed initial slate of stars has been assembled for the upcoming European debut of Max Vernon's celebrated off-Broadway musical The View UpStairs. Jonathan O'Boyle will direct and Fabian Aloise will choreograph the new production, set to run at London's Soho Theatre beginning on July 18 with an opening night set for July 23. 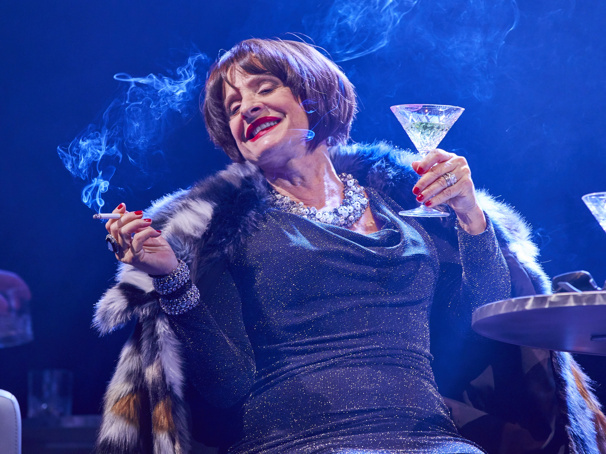 London's Donmar Warehouse has announced that a slew of special guest stars who will take on the role of Daddy Brubeck in the company's upcoming revival of Sweet Charity. The previously announced production, directed by Josie Rourke and starring Anne-Marie Duff in the title role, will begin previews on April 6 and open on April 17. 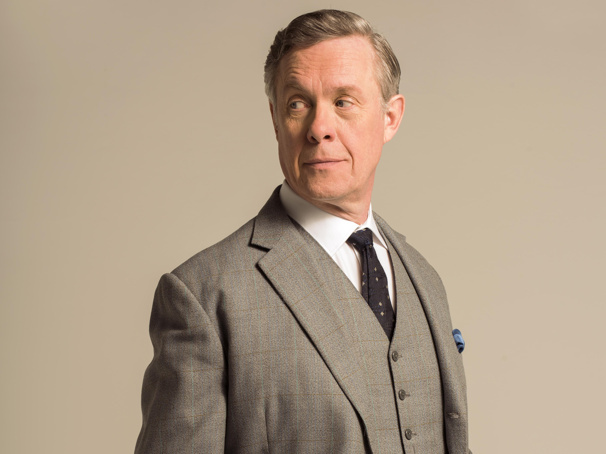 Three-time Olivier winner Alex Jennings has been cast in the highly anticipated London-debut production of Adam Guettel and Craig Lucas' six-time Tony-winning musical The Light in the Piazza. 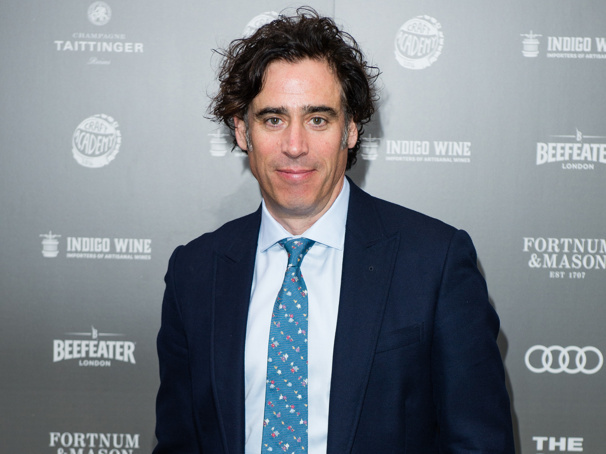 Jennings will take on the role of Signor Naccarelli in the previously announced production, set to play Southbank Centre's Royal Festival Hall for 20 performances from June 14 through July 5. 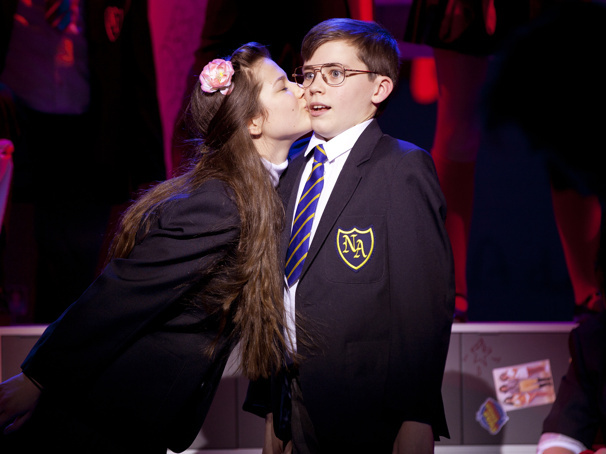 Following two 2015 runs at the Curve, Leicester, and a 2017 engagement at the Menier Chocolate Factory, The Secret Diary of Adrian Mole Aged 13¾—The Musical will open at the West End's Ambassadors Theatre this spring. 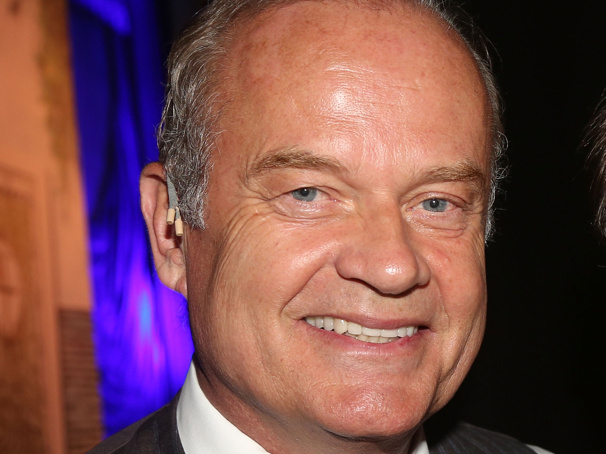 The production will play a limited run from June 15 through October 12. 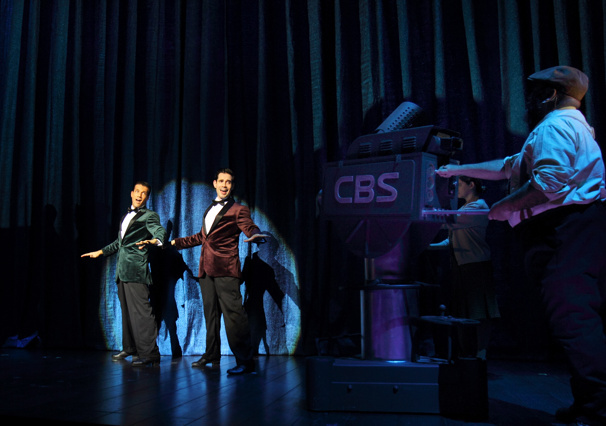 Christie Prades to Reprise Touring Turn in London's On Your Feet! 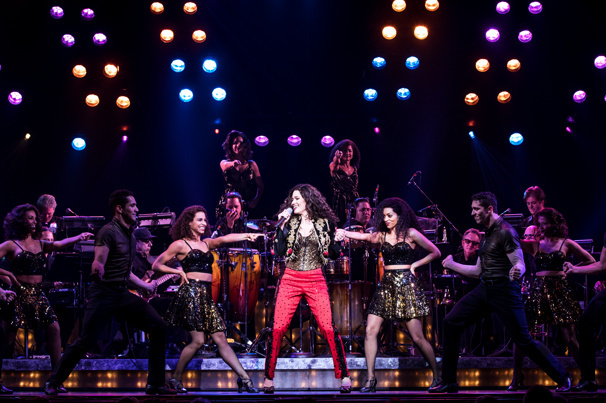 Christie Prades, the celebrated national tour star of On Your Feet!, will return to the role of Gloria Estefan for the hit musical's upcoming West End premiere. 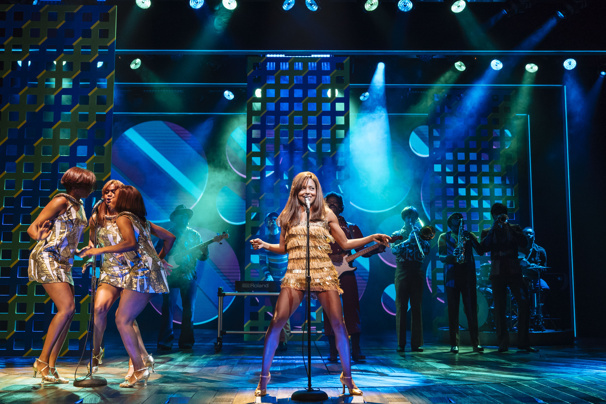 The previously announced production will play a limited run at the London Coliseum from June 14 through August 31 following a seven-performance run at the Curve, Leicester from June 3-8. 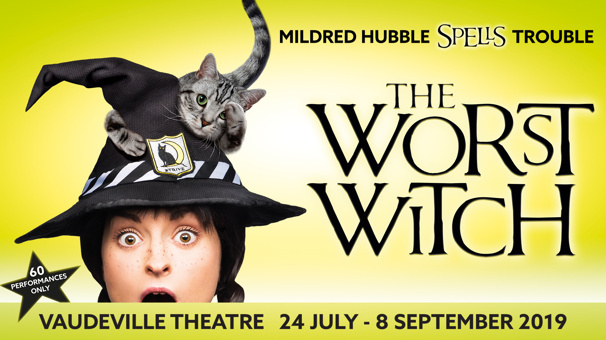 The Worst Witch, a theatrical experience based on Jill Murphy's beloved children's book series, has scheduled a summertime engagement at the West End's Vaudeville Theatre. 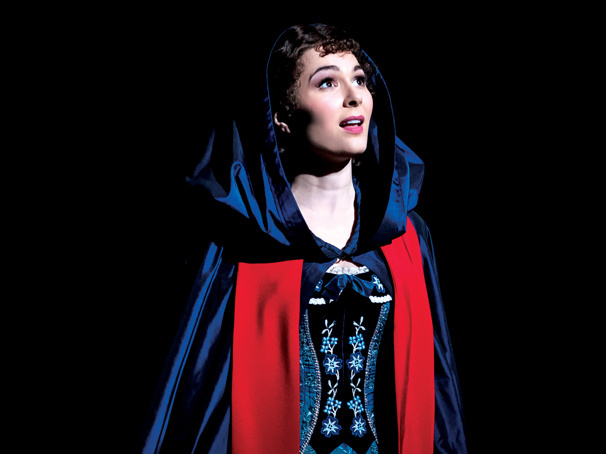 The production, which follows a successful U.K. tour, will run from July 24 through September 8. 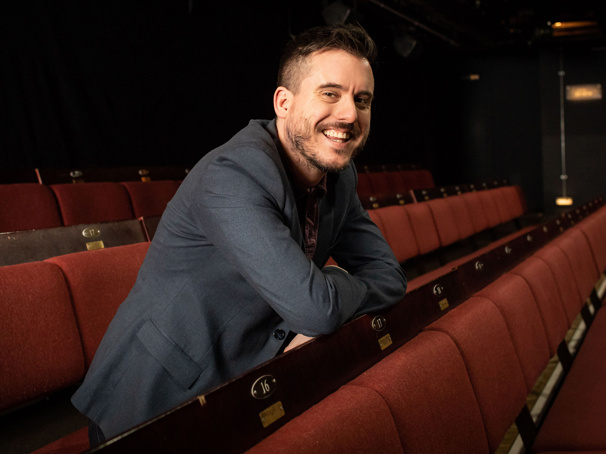 London's celebrated Donmar Warehouse has scheduled a rich inaugural season under new Artistic Director Michael Longhurst. The 2019-2020 docket of works includes a Caryl Churchill revival and U.K. premieres from Branden Jacobs-Jenkins and Mike Lew. 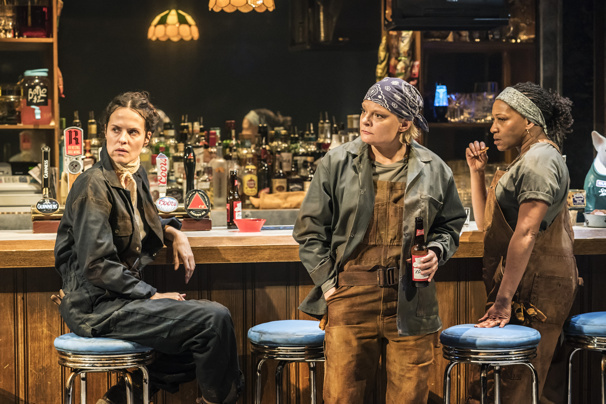 The talented slate of stars who appeared in the Donmar Warehouse's Olivier-nominated staging of Lynn Nottage's Pulitzer-winning play Sweat have signed on to move with the production to London's West End this summer. 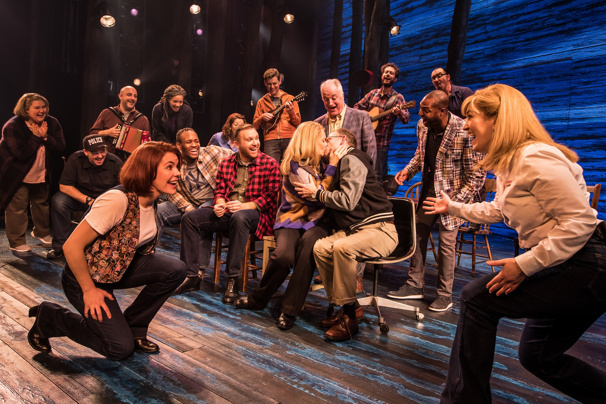 The previously announced engagement will run at the Gielgud Theatre from June 7 through July 20. 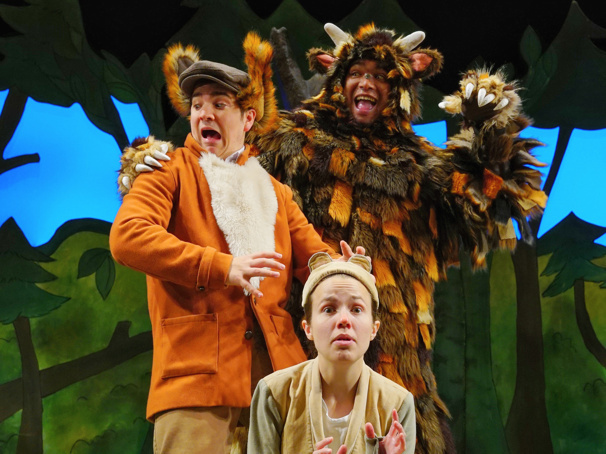 Celebrating the 20th birthday of Julia Donaldson's much-loved picture book, the hit musical adaptation of The Gruffalo will return to the West End this summer. 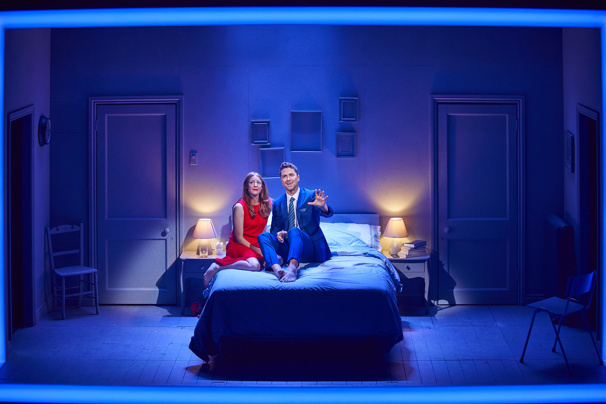 Toby Mitchell will direct the production, set to run for 10 weeks from July 3 through September 8 at The Lyric Theatre, Shaftesbury Avenue, ahead of a tour across the United Kingdom. 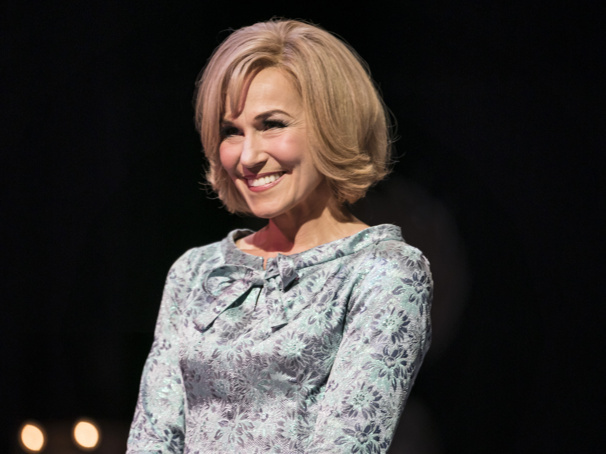 Full details on presenters, performances and special appearances have been announced for the 2019 Olivier Awards. The previously announced event, celebrating the best of West End theater, will take place on April 7 at London's Royal Albert Hall. 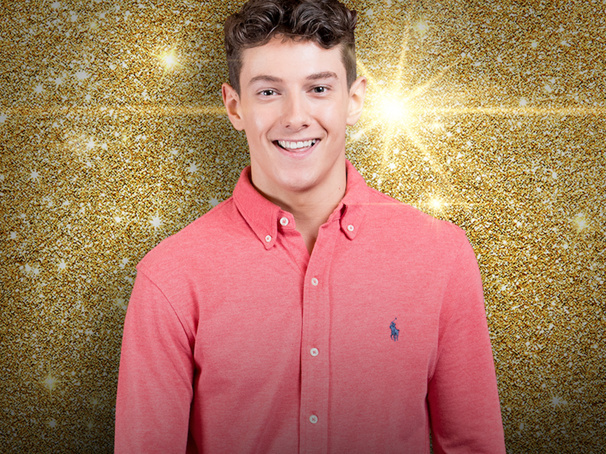 Jason Manford will host. 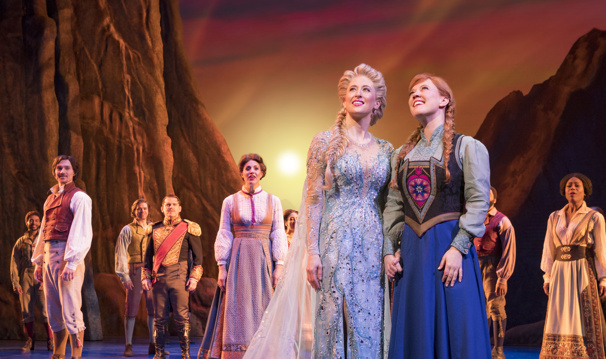 Frozen is bound for London! 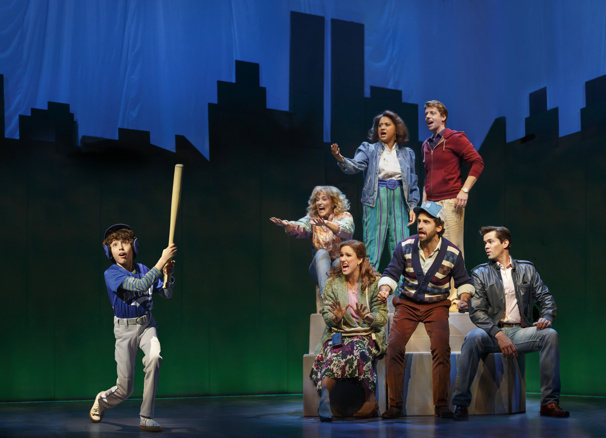 Disney Theatrical has scheduled a West End transfer of its 2018 Tony-nominated Broadway musical for fall of 2020 at the newly refurbished Theatre Royal Drury Lane. Exact production dates will be announced soon. 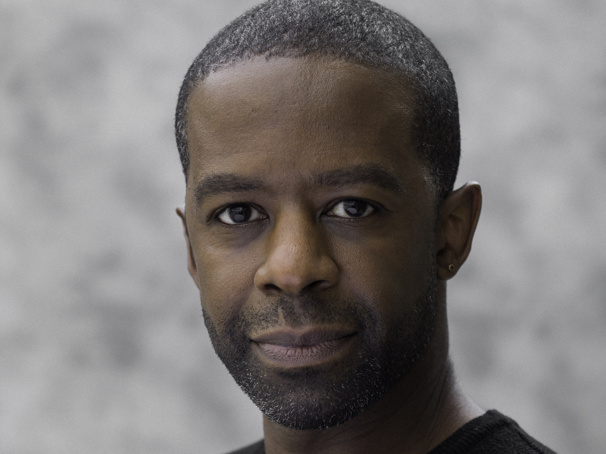 Casting is complete for the highly anticipated new U.K. staging of Man of La Mancha. 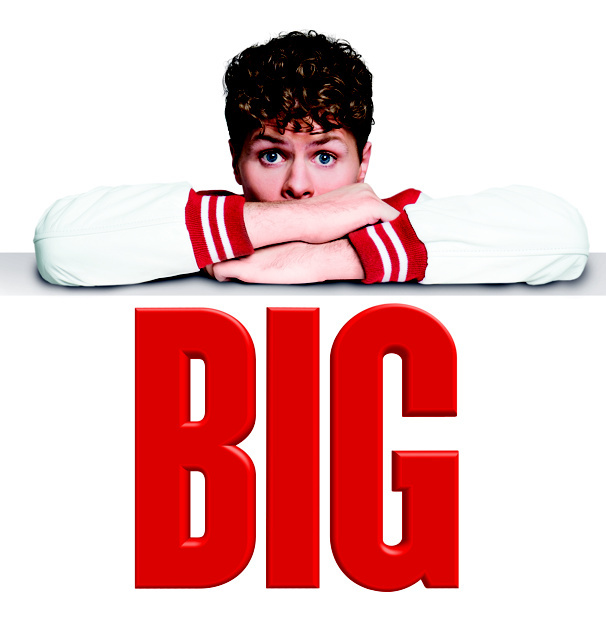 The previously announced production, directed by Lonny Price, will begin previews on April 26 ahead of an April 30 opening night at the London Coliseum. 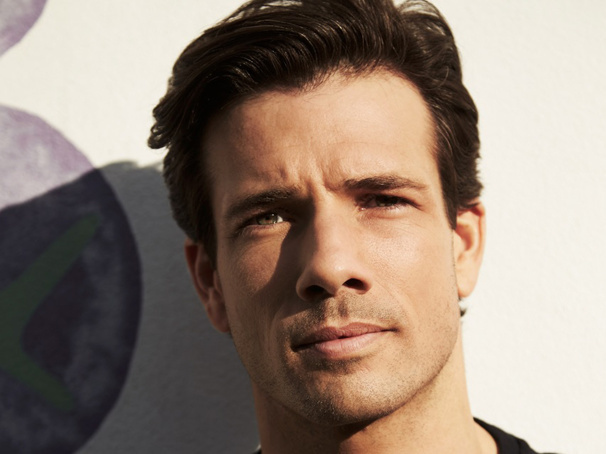 West End veteran and Strictly Come Dancing star Danny Mac has been cast as Nino Quincampoix in the upcoming U.K.-premiere staging of the musical Amélie. 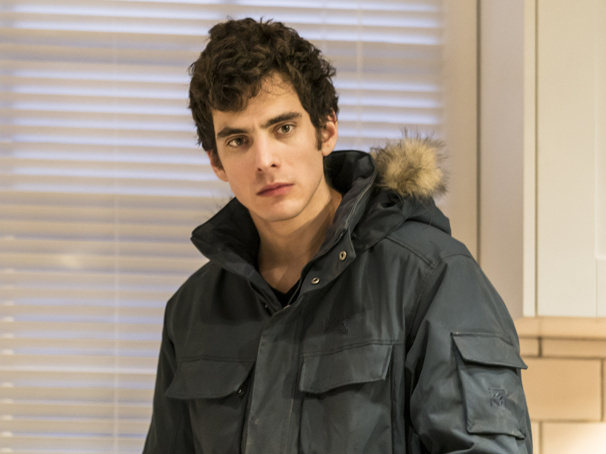 He joins the previously announced stage-and-screen star Audrey Brisson for the touring production, directed by Michael Fentiman, set to run in a variety of cities from April 11 through September 21.